Jürgen Backhaus has been promoted to Lead Consultant at Stellar. Based in Auckland, he has been with Stellar for the past seven years, most recently in the role of Senior Consultant. 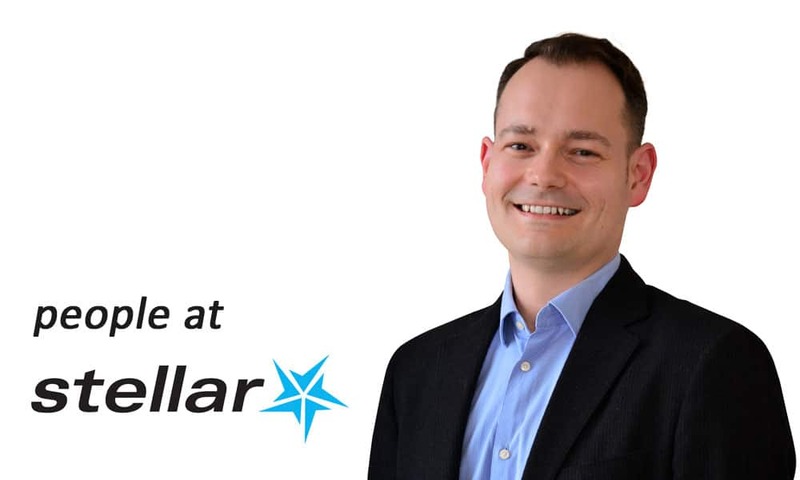 “Jürgen has been integral in delivering valued outcomes for some of our largest customers, leveraging his deep knowledge of SAP and Azure, plus his general data and consulting expertise,” says John McDemott, Consulting Partner at Stellar. After completing his diploma in computer science in Germany, Jürgen spent almost four years at Siemens where he was promoted to an internal consulting role in SAP Business Intelligence. Moving to New Zealand his 2011, his first interview was with Stellar – and he has been with the company ever since. In his leisure time Jürgen tries to spend as much time as possible with his young family, including a son and a daughter, but he also enjoys rock music and making and consuming good food.